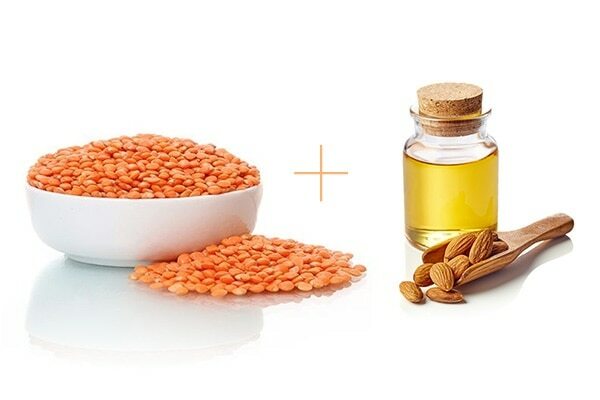 Many pulses found in the kitchen can serve as skin care ingredients provided you know how to use them. 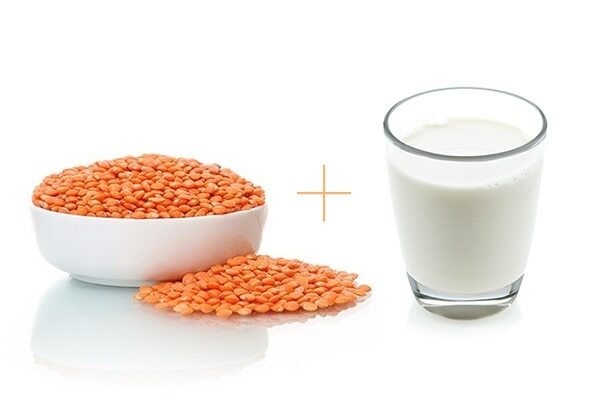 Lentils like mung dal, chana dal, besan, masoor dal can all help cure skin problems if included in your skin care regimen. 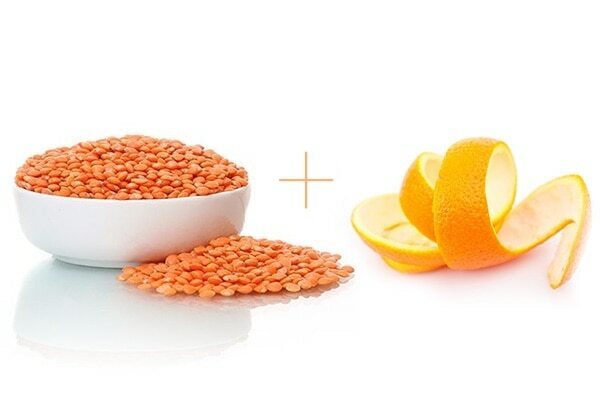 Masoor dal pack is used to exfoliate the skin, tighten the pores, brighten your skin and also remove tan. 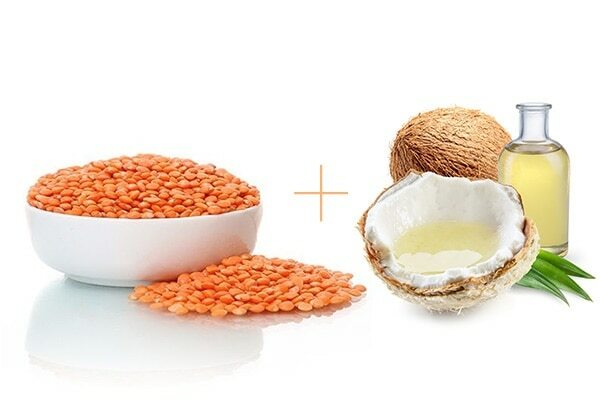 This will cleanse your skin, soften it, nourish it and make it oil-free to prevent acne. Mix 1 tablespoon masoor dal powder, 2 tablespoon milk and a pink of turmeric, 3 drops of coconut oil. Wash it by scrubbing gently. 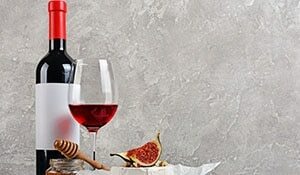 How about some wine therapy for your skin this winter?